As long-time Dungeons & Dragons enthusiasts, we know how hard it is to find fellow dice addicts and places to play. That’s why we set up this community site. 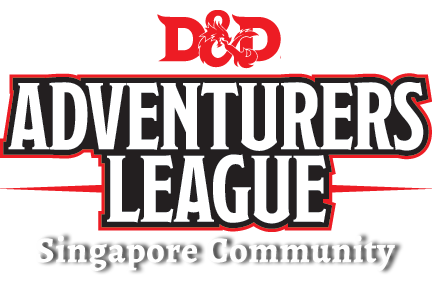 We aim to be a one-stop portal for all Dungeons & Dragons Adventurers League players and DMs in Singapore – with game listings, community resources, playing tips and ways to connect. Additionally, we actively promote the love for the game through grassroots initiatives such as Open House events for Dungeons & Dragons, demo games and show matches, monthly DM and Player Workshops and social gatherings in hobby stores and gaming clubs. 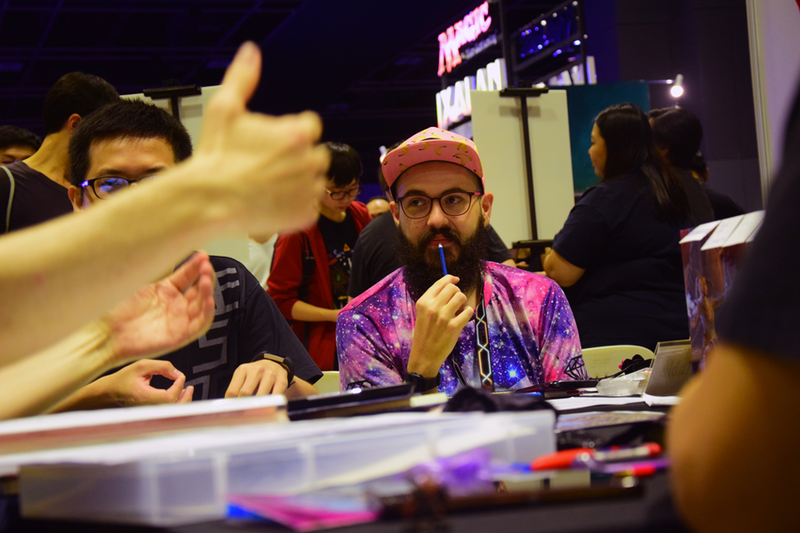 Our community admins are also the founders of RPG Day Singapore – an Adventurers League community convention taking place in June every year.